Monet’s garden at Giverny was a private haven where domestic pleasure, artistic vision and esthetic delight converged. 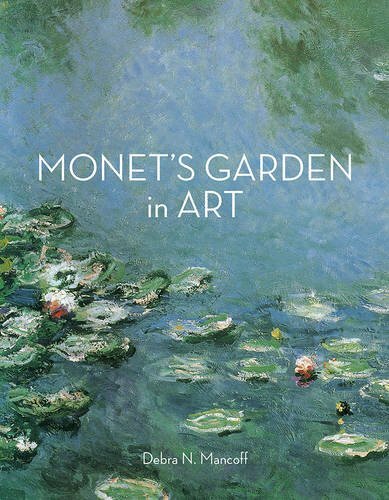 Monet the artist was inseparable from Monet the gardener, choosing his planting schemes as carefully as his palette colours. Now the world’s most visited garden, Giverny was as powerful a passion in Monet’s life as painting and became the subject of his greatest works.